1M Wide. 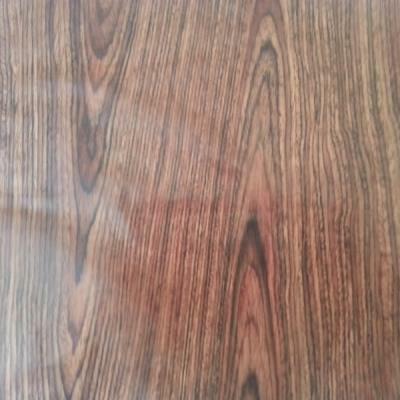 A rich dark realistically detailed Teak. Really comes to life with a coat of gloss. Great on everything from car Interiors ,Fridge doors, furniture, to wheels.